As we enter the half way stage of the group stages many teams still have a lot of work to do. 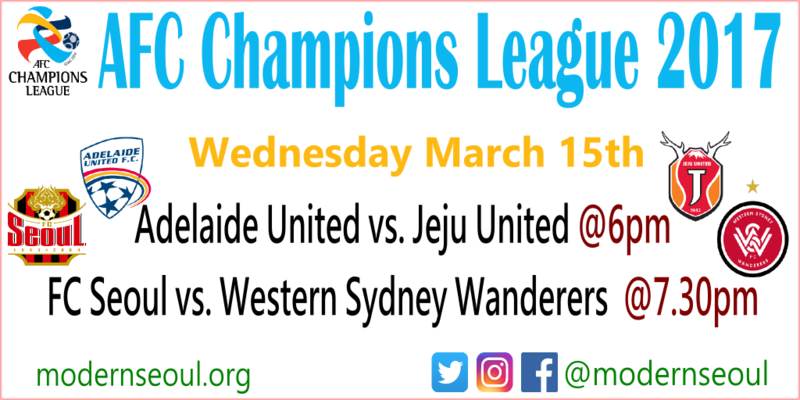 Wednesday evenings games feature a pair of K League vs. A-League games, with FC Seoul hosting Western Sydney Wanderers and Jeju United traveling down-under to face Adelaide United. 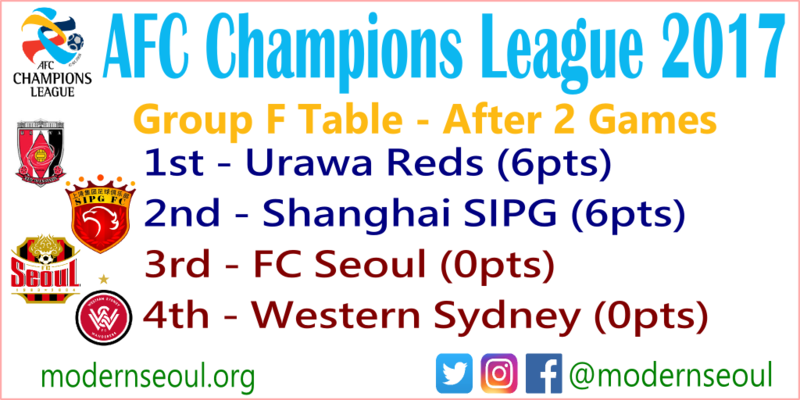 Urawa Reds and Shanghai SIPG lead the way in group F both on 6 points. FC Seoul and Western Sydney Wanderers are at the bottom, both without a point yet this season. Jiangsu Suning lead the way and Jeju United are 2nd, level on points with Gamba Osaka. Adelaide United are bottom and still pointless. 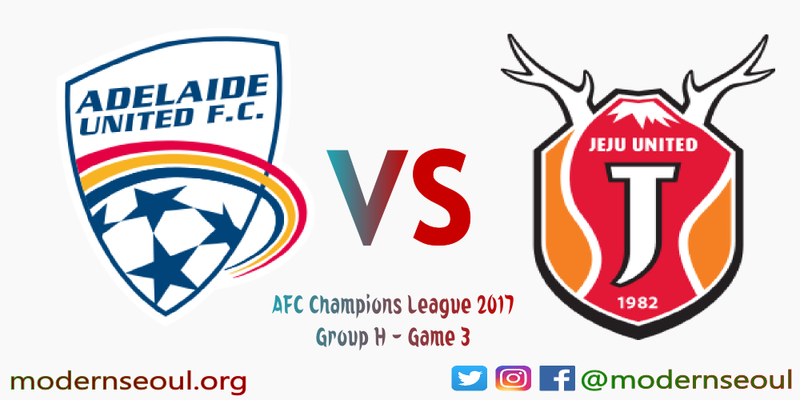 The first game of the evening takes place in Group H and is between Australian A-League side Adelaide United and surprise package Jeju United. Adelaide United have lost both of their opening ACL games, they’re also having a poor league season as they’re currently bottom. 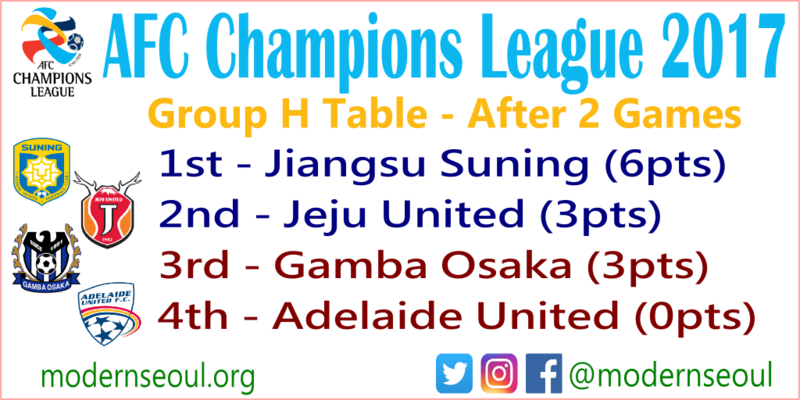 Jeju United were solid all last season and were rewarded with a Champions League spot, they lost a close game 1-0 to Jiangsu Suning, but bounced back to beat Osaka 4-1 in Japan. All former Jeju United Midfielder currently plays for Adelaide. They have never played each other before. It’s not easy traveling to Australia, so Jeju might suffer a little because of that. However overall they should have the edge. 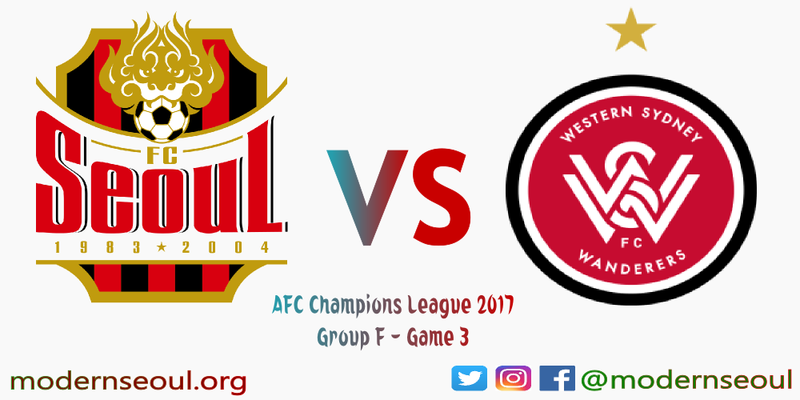 The second game of the evening comes from the Seoul World Cup Stadium and features K League champions FC Seoul and former Champions League champions Western Sydney Wanderers. FC Seoul have had a solid start to the new K League season, however they’ve lost twice so far in the Champions League. Western Sydney have also lost twice in the ACL in the early group stages. They played each other four times before in the Champions League. 3 ended in draws, whilst Western Sydney won the other game 2-0 in 2014. FC Seoul need to win to stand a chance of progressing from the group stages.